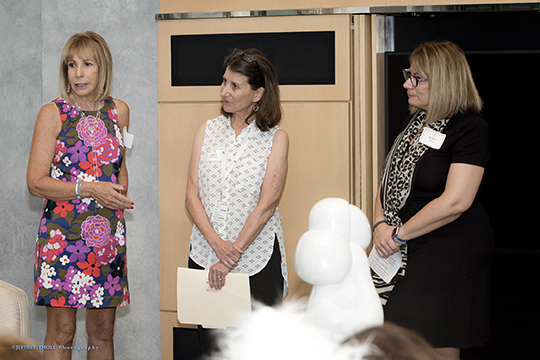 Event highlights: A tremendous kickoff to our Jewish Women’s Foundation 2019 Granting Cycle, as we welcome many prospective and new members. Rabbi Josh Broide provided messages of hope and inspiration for the important work we do and we are off with a great start to a wonderful year ahead. For more information, contact Susan Levine at 561.852.6034 or SusanL@bocafed.org.